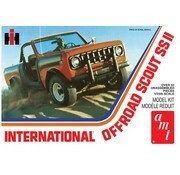 Get ready to traverse the terrain in the Scout SS II! 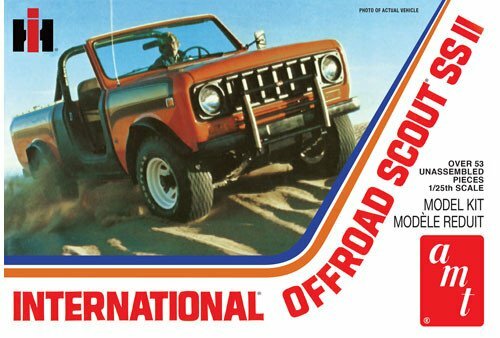 International’s “early SUV” is being reissued for the first time ever in the rare and desirable SS II off-road version! 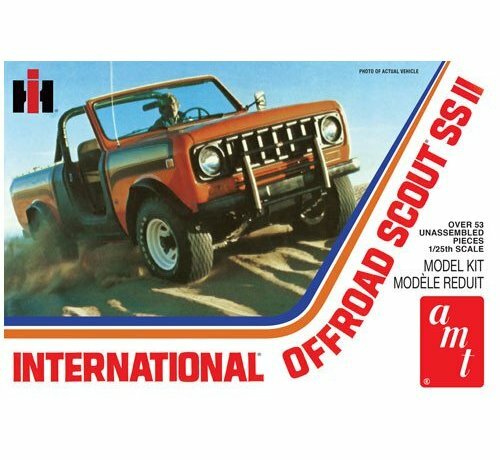 Featuring a specialized door-less body, off road tires and an expanded decal sheet with new graphic options, this kit is sure to jump off the shelves! It hasn’t been available since the late 1970s!